This week, the team takes a long hard look at a lot of little things, otherwise known as microtransactions. Why, what were you thinking? 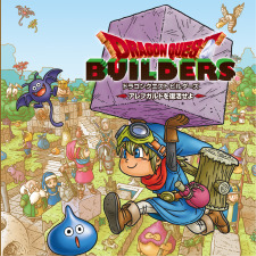 The first Dragon Quest Builders game with trophies was Dragon Quest Builders, which was developed and published by Square Enix and released on 28 January 2016. Since then there has been 1 more game in the series with trophies - Dragon Quest Builders 2: God of Destruction Malroth and the Empty Island (JP) which was developed and published by Square Enix and released on 20 December 2018. 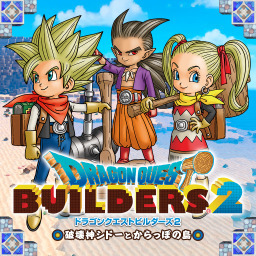 The next Dragon Quest Builders game scheduled for release is Dragon Quest Builders 2 for PlayStation 4, on 12 July 2019.